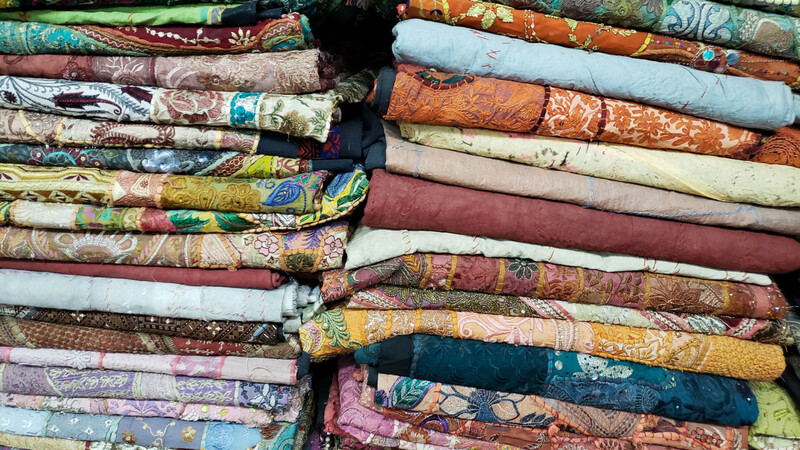 In the heart of Jodhpur’s bazaar—an enlivened maze of streets flanked by colorful bangle vendors and textile shops, and, you know, the occasional cow—lies Maharani Textiles & Handicrafts. 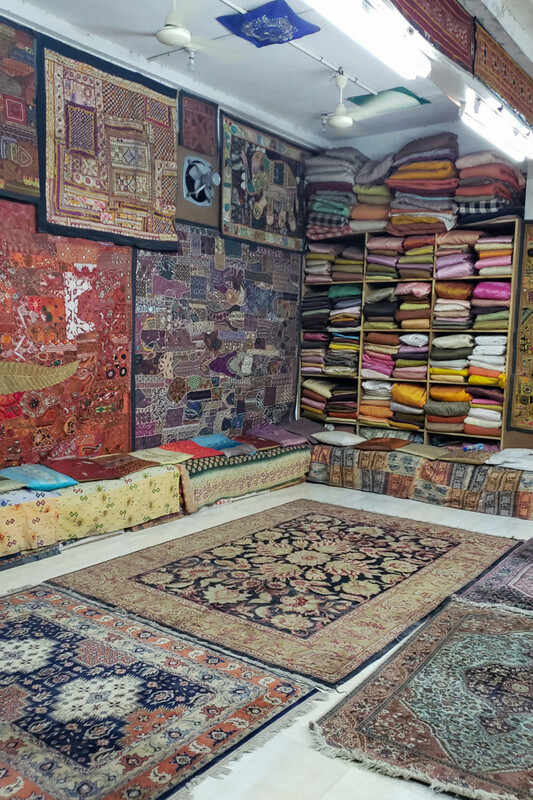 From the front, it’s indiscreet, but as you squeeze up the first set of narrow stairs into the labyrinth of colorful (floor-to-ceiling) heaps of shawls and carpets, you know you’re somewhere special. 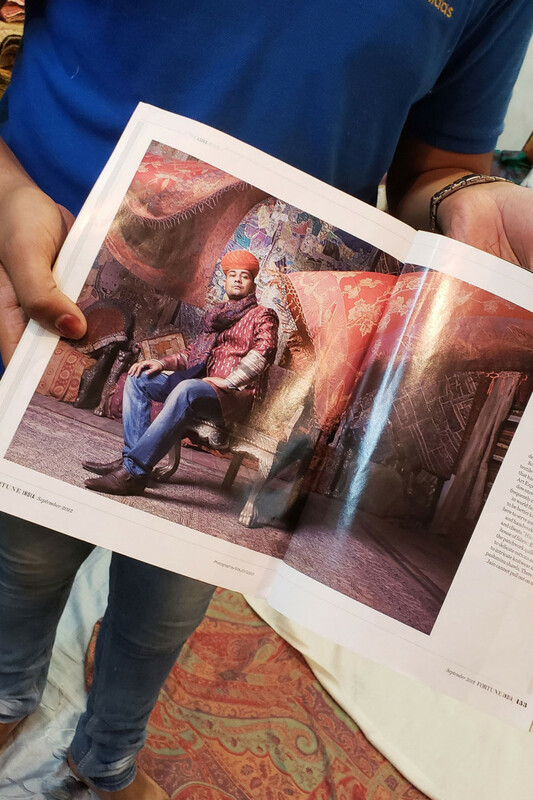 You might say that textile houses in India are a dime a dozen, but what sets Maharani apart from the rest is the family’s heritage. “It’s our family business, and it’s 98 years old. 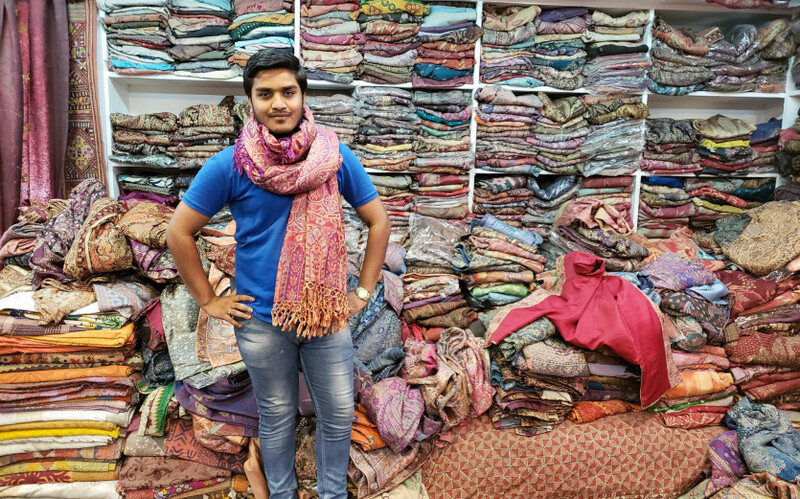 I’m the fifth generation in this business,” says Padam Jain, the fast-talking son, who boasted tales of celebrities like Mick Jagger and Sting (and brought over a binder of faded photographs to prove it) that have come by to purchase fabrics of their own. It’s why they’ve also made CN Travellers’ shopping guide. 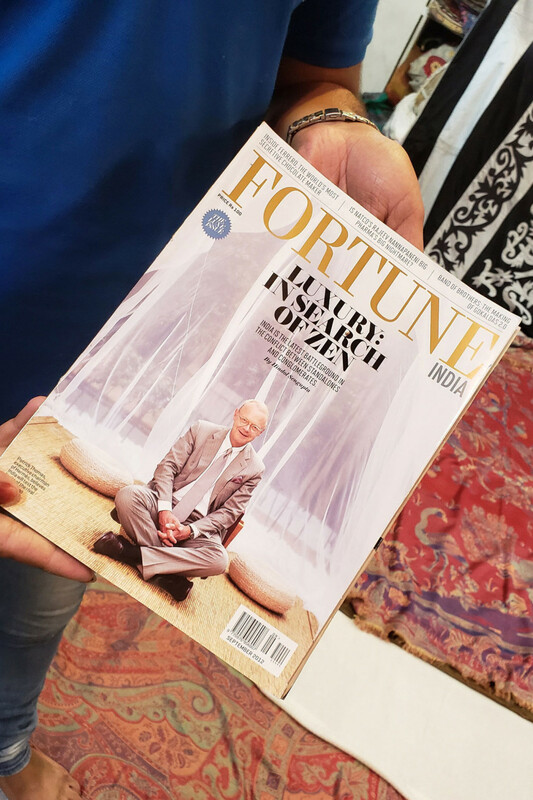 Jain pulls out an issue of Fortune India with Patrick Thomas, executive chairman of Hermès, as its cover star and flips through to a spread featuring Mukesh Jain, his brother. “We first started as a pawnshop, so when people needed money, they would bring us old things from their homes. Then Western dealers would come and buy some antiques. After, as the business continued, some designers came to us with their own ideas,” he told us. “We’ve been working for the past 35 years with designers. The first designer was CHANEL—we made some scarves for them,” he divulged. But some storied fashion houses, which Jain’s family supplies with rare textiles like yak wool sourced from all over India and Nepal, he has to keep under wraps contractually. As for the brands he could mention? Miu Miu, Prada, Kenzo, and Armani are just a handful. “Typically, one designer will tell another—by word of mouth,” he says when we ask him how brands discovered his family business. 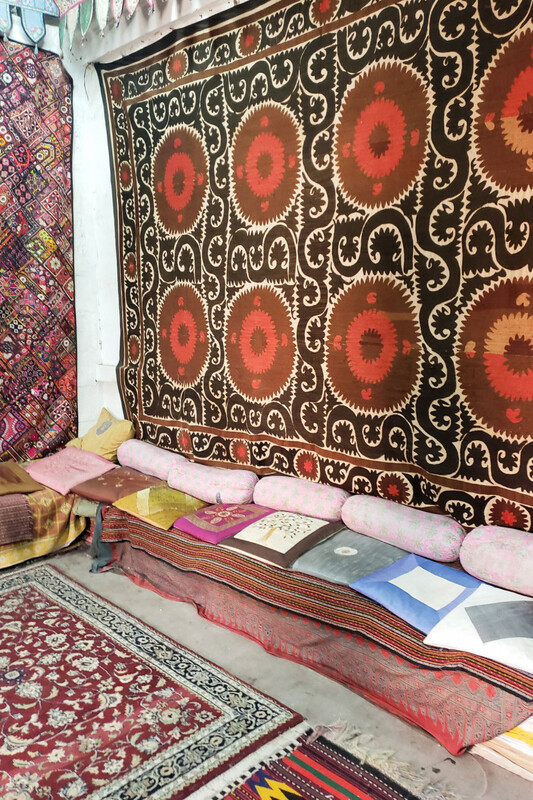 Aside from the newly woven pieces you can purchase sans designer label (and price tag), there are a few remaining 18th century quilts threaded with precious metals Jain and his compatriots would gladly unravel for you to ogle over.